There’s something wonderful about a hot breakfast and pancakes are usually right up there at the top of the most requested list. Of course you can use a box mix which comes in handy at times, but if you want a delicious and memorable breakfast whip up a batch of these buttermilk pancakes. 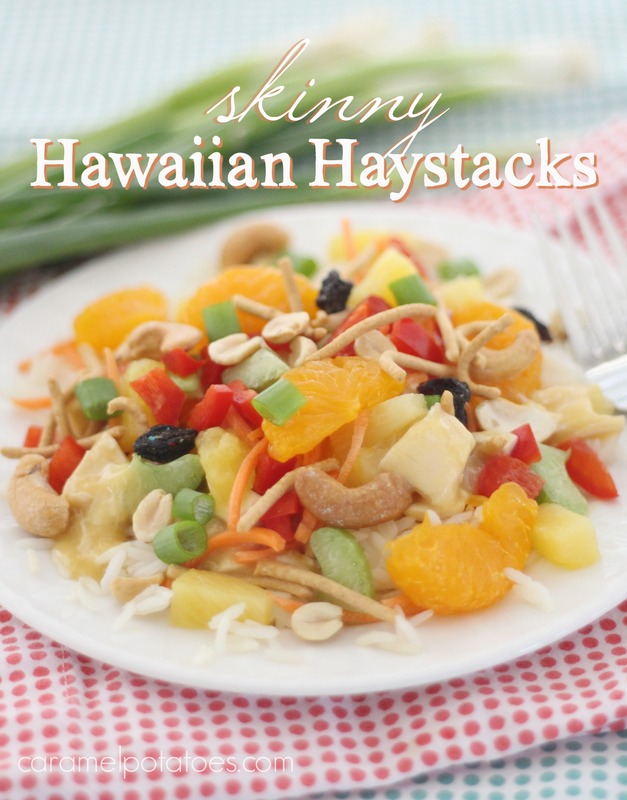 They are almost as easy as the box mix, but so much better. In addition to maple syrup, try them with Cinnamon Peach Syrup, Fresh Blueberry Sauce, Apple Cider Syrup. 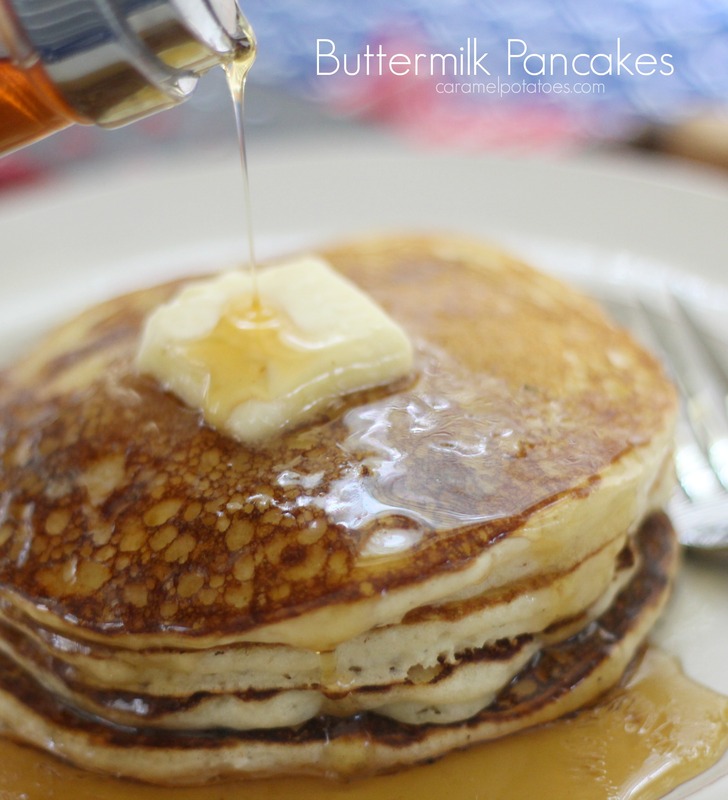 or Buttermilk Syrup for an extra-special morning. It’s hard to beat fresh baked brownies. 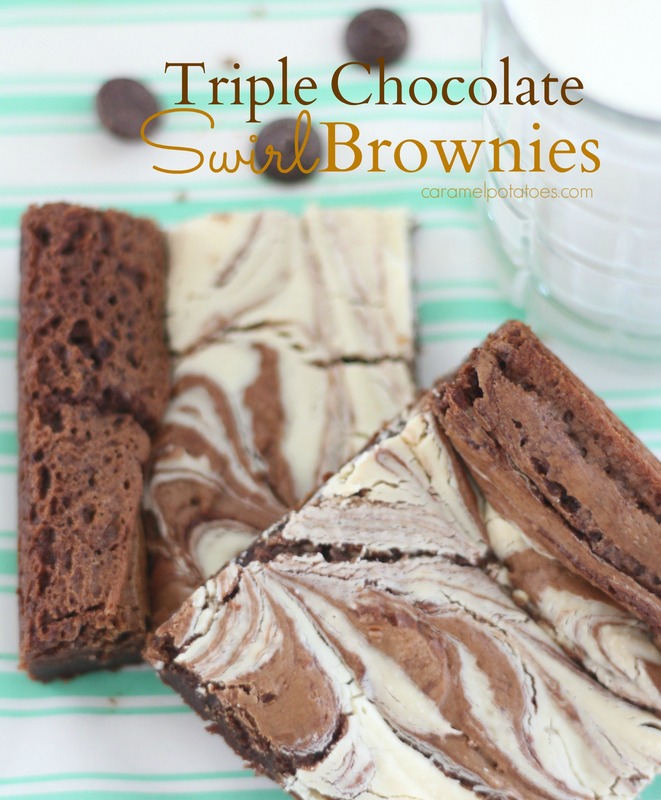 These Triple Chocolate Swirl Brownies are loaded with three kinds of chocolate to make them ridiculously good to share with friends and family, or just to hoard for yourself if you choose! 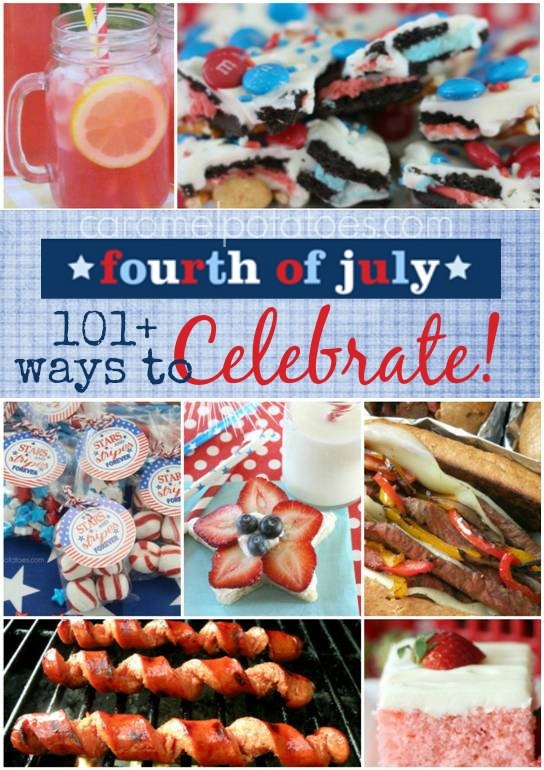 It’s time to celebrate all that is good and great about this wonderful country we are blessed by- Here’s an updated list of All-Star Favorites to make your celebration shine! Have a safe, happy, and of course, delicious holiday! Any day is a good day for breakfast! 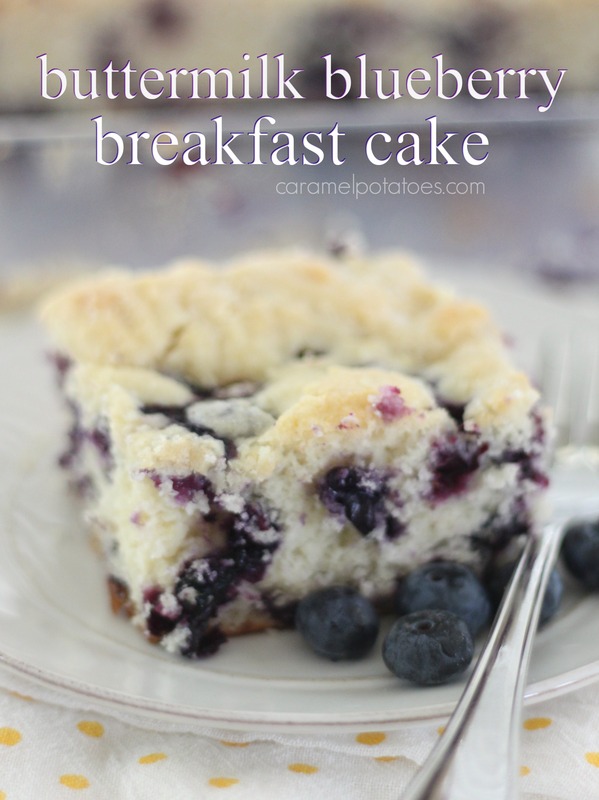 Why not make it special with this fresh and wonderful Buttermilk Blueberry Breakfast Cake? If you are looking for a good way to celebrate Easter morning, or any other day- this fresh cake is simple to make but will make all the difference! Need a few more delicious ideas for Easter Sunday? Click HERE for a peak at some of our favorites! Happy Easter!